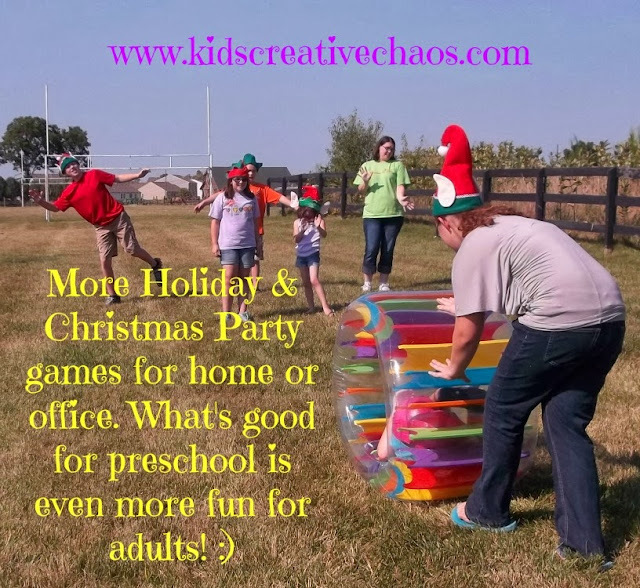 Looking for Holiday or Christmas Party Games for your Office or School Event? These are some of the 8 BEST EVER holiday GAMES for Parties. 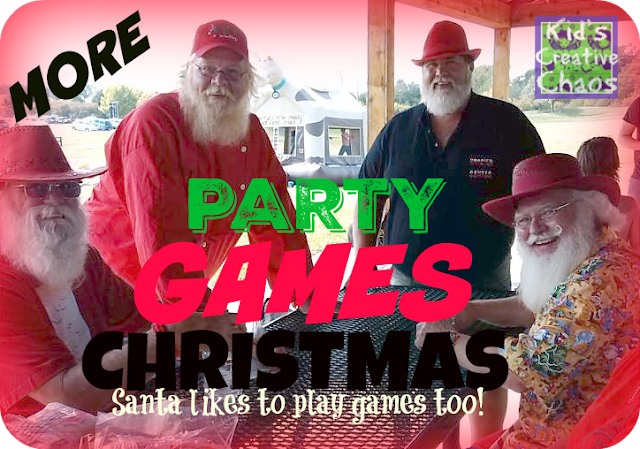 Even Santas like to play holiday games and do fun Christmas activities when they get together... And eat. They also like to eat. Scroll down for more of the best holiday games. Enjoy! Here are some more of the best CHRISTMAS games ever! You can play them in a Banquet Hall, outside in warm weather, (or cold if you like) and in your living room. We were busy planning a fundraiser for Santa's Elves of Indy, when we partnered with Oriental Trading Company to help raise money to purchase Christmas gifts for local families. Chick-fil-a of Avon, Indiana was kind enough to donate a banquet tray to help feed our volunteers and the Santas. Before the big day, we practiced by playing many silly games like Elf Bowling and Soccer. 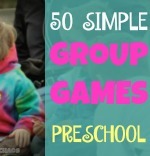 We used some of the games on this list of Christmas party games to play with the kids . 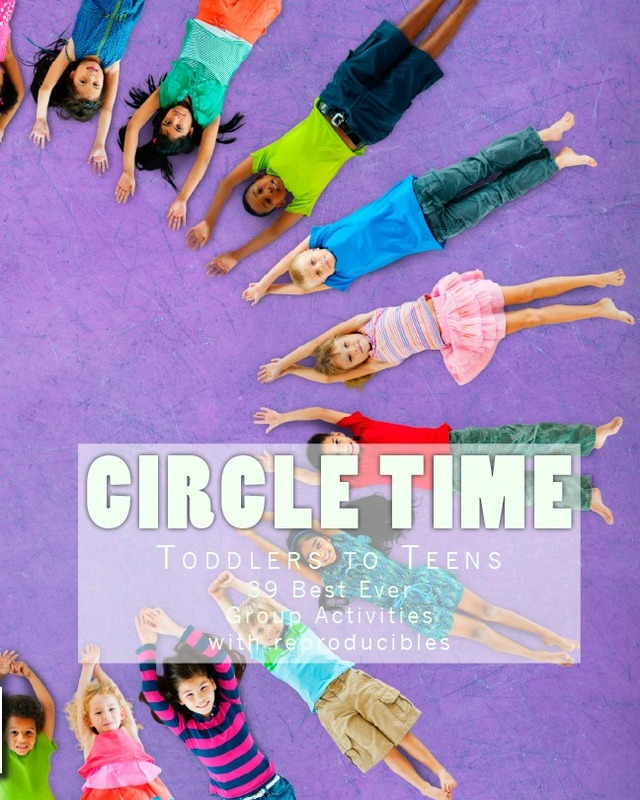 We like games that can translate to preschool, elementary, teens, and adults with little tweaks and variations. If you enjoyed our post "Have the best Christmas party ever", you'll like this one as well. Christmas and Holiday Games for Office Parties or Family Get-togethers. Divide into teams: Team Rudolph, Team Dasher, Team Frosty, Team Elf- you get the idea. Make a list of things to find and return to Santa (you) to win the game. Look for things around the office, school, house, where ever you hold you hunt and make a list, check it twice, and then print out a copy for each team. Teams can be of 2-6 players. are the perfect theme for this holiday party game. How about this Sticky Note guessing game: Who am I? Write one holiday thing or decoration word on each sticky note. 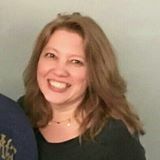 Choose words like: Snowman, Christmas Tree, Santa Claus, Sleigh, Rudolph, Menorah, Danny Kaye, Elf on a Shelf, Bing Crosby, or Yukon Cornelius, even movie titles. Players go from party guests and ask one question. The answer must be a yes or no answers. "Am I alive?" "Do I wear a red hat?" Play continues until each player solves the mystery of "Who am I?" Instead of sticky notes or paper taped to people's backs, try writing names on Dollar Store Santa Hats with Glitter Pens. Guest can keep them as party favors! 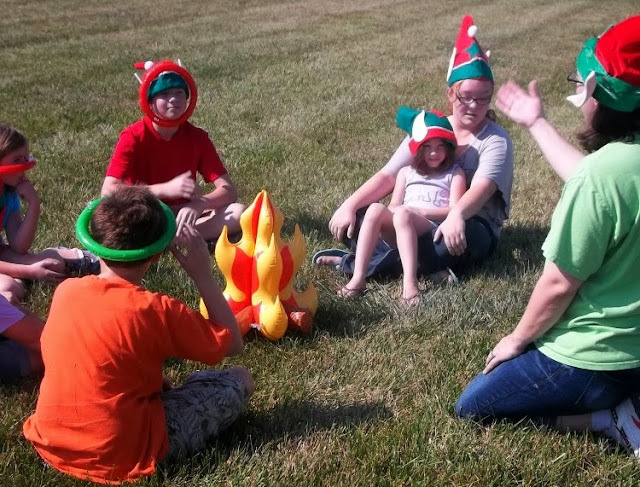 Fun hats make for silly games and fun pictures with kids and adults! Add a Holiday or Christmas twist to a fun icebreaker game for the office. Have each player describe two of the worst Christmas gifts they ever received. Make sure one is true and one is a lie. Now, have another player guess which one is true! This is a fun way to get to know co-workers. Have you ever played the game spoons? Try using candy canes instead! The kids will like this game. Winner eats all! Find the largest Christmas stockings you can (I found mine at Dollar Tree). Fill it with empty wrapped boxes. Have players race to unwrap them all. The first one done wins! Play the race to wrap game first, and then you won't have to do any upfront prep! See, what I did there? Yeah, my lazy meter is always on guard. Each guests bring one wrapped item from a Dollar Store. $1 limit! Play hot potato to Holiday Music. When the music stops everyone unwraps the gift, and shares what they got with the crowd. You need baskets of new socks in all sizes. Each team rolls their basket of socks into "snow balls". When all of the socks are rolled into balls let the snowball fight begin. Use a table or chair with a white table cloth to serve as each team's home base hideout. You can also make a snowman, and use his belly button as a bull's eye. The team with the most bull's eyes wins!